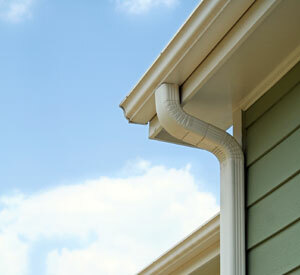 Rain Gutters are one part of the house most homeowners forget until they fail to do their job. At Green T we never overlook the little things. Rain Gutters do not only perform a vital function, but can also help to enhance the curb appeal of your home! At Green T, we believe in using quality products while providing a premium experience for our customers. 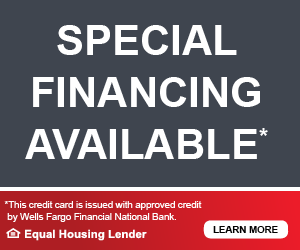 All Green T residential gutter systems are custom designed for each home. Our gutters are a 5″ K-style design; roll formed on-site to the precise length to create a seamless fit to your home. We use heavy gauge aluminum as our standard and always suggest over-sized elbows and downspouts to ensure the maximum water flow capacity. Give us a call and we’d love to show you how much curb appeal we can add to your home by simply installing a new Green T Gutter system today! Green T also offers gutter protection options for clog-prevention. These systems are designed to fit new or existing gutters. They allow water to flow into the rain gutter while the gutter protection sheds leaves and debris. This occurs through the principle of water surface tension. A lip designed into the gutter system allows the water to cling and empty into the rain gutter while the leaves and debris get swept over the edge.